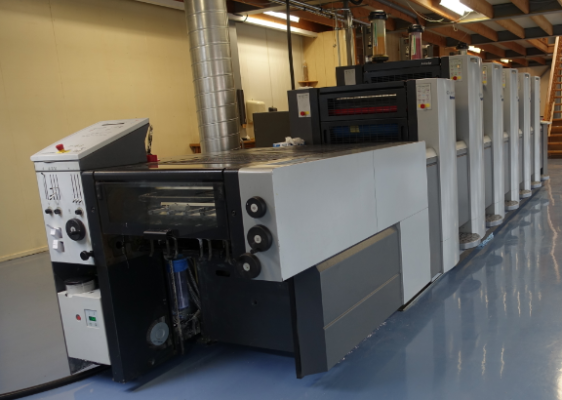 Comprint buys Heidelberg SM 52-5 L Anicolor from Prestotype. Last month Prestotype installed a young used Anicolor at Comprint in Sappemeer. This 2012 machine is extremely suitable for standardized offset printing, has fast set-up times and fantastic printing results. The simple operation helps to reduce waste and reduces costs for short runs. We wish Comprint a nice return!